The original 1992 edition is long out of print. 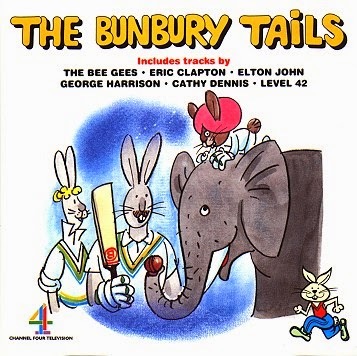 The CD was re-issued in a limited run and was available exclusively from The Bunbury Cricket Club at their charity cricket matches in the UK from 2001 (disc in clear jewel case, no artwork). 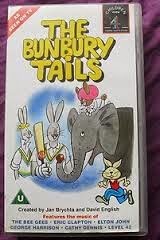 In 2009, the CD was made available again as a Limited Edition Collector's Item via The Bunbury Cricket Club Online Shop (now defunct). Beatles Video of The Day was originally a blog which was going to try and publish at least one Beatles or solo-Beatles or Beatles-related video every day. That proved to be too troublesome in the long run, so now we are publishing them at our own whim. The videos will mostly be from YouTube, and we are trying to highlight new items or rarities which may otherwise have escaped you. It's a jungle out there, let us be you Beatles guide through it. 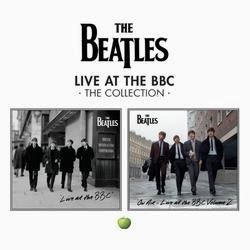 The Beatles' company Apple, TV companies, movie companies and the record companies around the world responsible for releasing Beatles and solo music and films are all monitoring YouTube closely, so videos will appear and they will disappear. Some videos will be inaccessible in various countries due to restrictions applied by record companies. 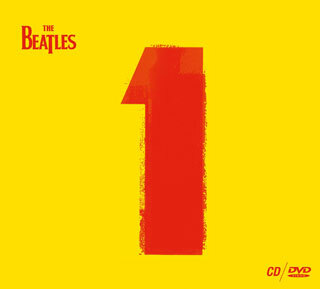 Please, feel free to also visit our other blog about the Beatles.